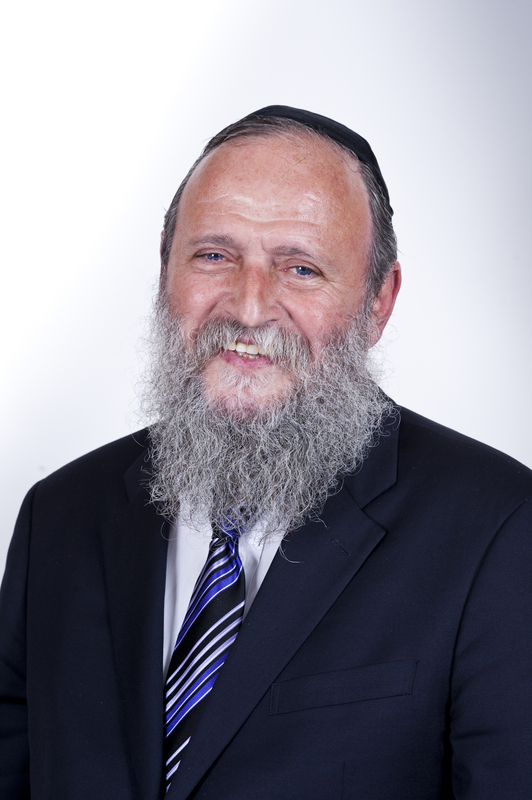 On May 19 the Covenant Foundation today announced that Rabbi Y. Boruch Sufrin, Head of School at Harkham Hillel Hebrew Academy (www.hillelhebrew.org), has been awarded the prestigious 2014 Covenant Award. The Prize is awarded to three outstanding Jewish educators each year in recognition and support of those who make an impact on Jewish life through innovative programming and a commitment to propelling the field of Jewish education forward. edge advancements in its math, writing, Hebrew language, Judaic studies and music programs. Uniquely, these advances have not only been focused on enhancing the learning within the school, but also beyond the walls of the school in reaching out to the whole family to complete the students’ educational environment. He is the first identifying Orthodox head of school to win this accolade. newly published Koren Siddur that are tailored for Ashkenazic and Sephardic students of all ages. The Covenant Foundation (www.covenantfn.org), a program of the Crown Family Philanthropies, honors outstanding Jewish educators and supports creative approaches to programming in an effort to strengthen educational endeavors that perpetuate the identity, continuity and heritage of the Jewish people.